Are you up to date? Do you struggle to keep up with the latest developments in small animal practice? Don’t despair- we have an easy solution for you in the form of our new Clinical Updates Week. 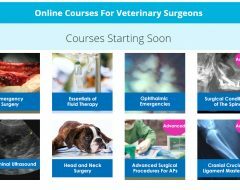 Fully flexible online Veterinary CPD in essential areas of small animal medicine and surgery is brought to you by leading international experts. For one week in January you can attend the live sessions online, or just catch up later with the recordings. Speakers include Dan Brockman, David Vail, Sam Taylor and Ian Wright. Subjects include Current Disease Threats to small animals in the UK, advances in Cardiology and updates in Oncology. 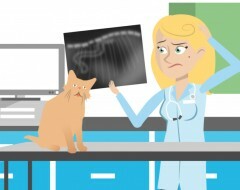 There’s also a focus on Feline Practice, Cruciate Disease and Minimally Invasive Surgery. Get the full picture and see how easy it is to get up to date here. You’ll have unlimited access to all of your course materials for a full 12 months after the course. And you get 12 hours of high quality Veterinary CPD for a flying start to 2017. If you have any questions about the Clinical Updates Week, please call us on 0151 328 0444.